PPPpoker is another mobile app poker platform similar to PokerMaster that is rapidly booming amongst asian poker world. As other asian poker rooms it uses a playmoney application as a platform to run real money games. Being only a poker software, not an operator itself, in order to play in the poker room, players should contact an agent (Beatdagame). Beatdagame welcomes players from around the world and accepts deposits / pays cashouts with convinient wallets: Skrill and Neteller. Players correctly tagged to BeatDaGame will automatically receive up to 35% rakeback every Monday to their accounts! All the deposits and withdrawals are conveniently handled through Beatdagame. We offer regular transfer methods for our players: Skrill and Neteller. All the popular currencies are supported. Withdrawal process takes up to 2-3 days on Skrill / Neteller. Big sums (from $5K) – up to 7 days. 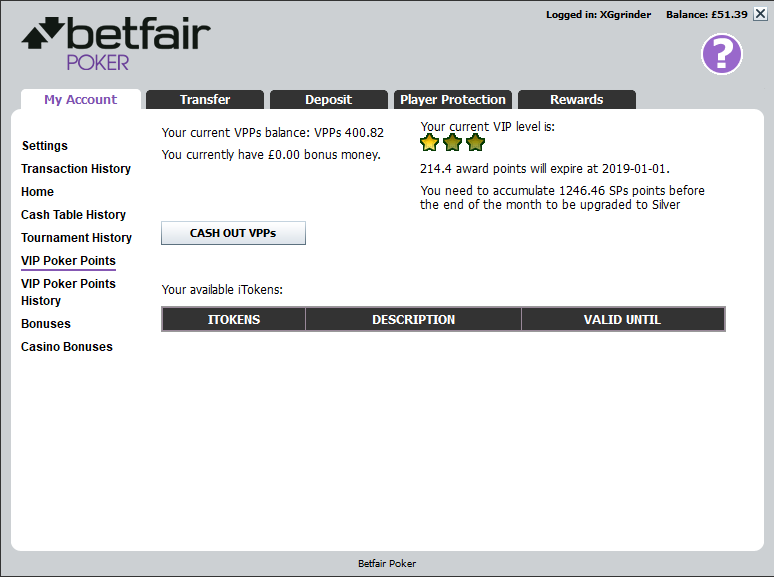 To order a deposit and cash out you need to send a request to our manager PPPoker in Skype. Note! there is 2% withdrawal fee on profit . To make this deal not only profitable but also safe, we offer a full funds guarantee to all our BeatDaGame players in some clubs of PPPoker. If you are interested and would like to multitable in PPPoker with up to 35% of rakeback, sign up today an get in touch with our manager through Skype for all room related questions.